Why YOU should visit Languedoc Roussillon There's so much to enjoy! The Languedoc is a stunning area of France, steeped in history, and with a Mediterranean climate to boot. It's the land of the Cathars (for all you Da Vinci Code fans! ), ruined mountain-top castles, acre upon acre of vineyards, garrigue-scented hillsides and rocky limestone outcrops. (the Lucque, a crescent-shaped green olive, grows nowhere else in the world but here). It's an area of canals, mountains and windmills interspersed with beautiful vineyards and chateaux. And if that's not whetted your appetite, you can visit the medieval citadel of Carcassonne, the Cathar castles such as Queribus and Peyrepertuse, take a trip along the Canal du Midi, see the 3000 different species of animals at the Reserve Africain de Sigean, visit the beautiful cities of Narbonne and Montpellier, or go sailing, windsurfing, kayaking or scuba-diving; pony-trekking, cycling or hiking. It's so easy to get there! All you have to do is drive south through France, join the Autoroute du Soleil along the Rhone Valley, turn sharp right when you get to the Mediterranean and you'll arrive in the Languedoc just before you reach Spain. Joking apart, there are many easier ways of getting to this beautiful, sunny region of France if you prefer not to drive. You can fly with the low-cost airlines to Carcassonne, Montpellier, Perpignan, Nimes, Toulouse and even Girona (in Spain). In the summer months there's even a car train to take you overnight from Calais to Narbonne. But if you prefer to drive the whole way, you can reach the Languedoc from Calais in about 11 hours by the fastest route. Languedoc Roussillon experiences hot dry summers with many places enjoying over 300 sunny days per year. Summer rain is infrequent, but heavy rains can come in Spring and Autumn. Spectacular storms can occur at the hottest time of the year in July and August. The temperature on summer days can be in the 30's but is often tempered by the strong breeze in this region. It's a great area for wind-surfing! The coastal plain is sunnier and warmer than inland - the mountains are cooler and the valleys damper. In winter, frost is rare on the coastal plain and there is still lots of sunshine. 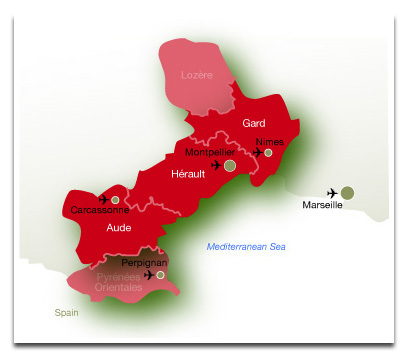 Languedoc Roussillon is the largest wine-making region in France, and includes the appellations of Corbieres, Minervois, Fitou and St Chinian to name but a few. Predominantly the wines are reds and rosés with each 'terroir' producing different types of wines with different flavours and scents. 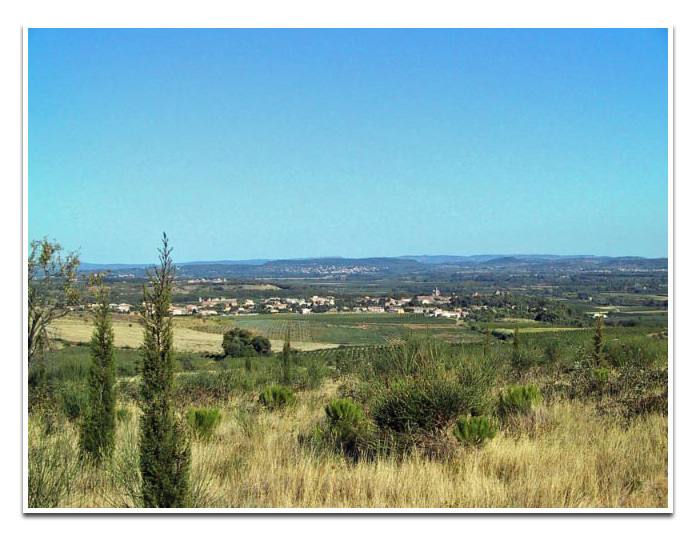 For example, grapes grown on the 'garrigue' or scrubland produce wines with the aromas of rosemary, thyme and broom. The naturally sweet and golden-coloured Muscat wine is produced in an area from Montpellier to Perpignan. It is very potent and should be consumed in moderation. It makes an excellent aperitif. Very many of the wine-growers sell their wine direct to the public and a very interesting time can be had visiting the local vineyards and enjoying a 'degustation' (wine-tasting). One of the most famous dishes of the region is Cassoulet which originated inhe town of Castelnaudary, the home of the French Foreign Legion. It is basically a casserole made from white beans, confit of goose or duck, pork belly and pork sausages. It is extremely wholesome and filling and should be accompanied by a glass of red wine! Other specialities of the region include lamb dishes often cooked barbeque-style on old vines. By the sea, fish soups, mussels and oysters are the order of the day. Special places to visit - not to be missed! The cross-roads of the South and a vital Roman trading port and city called 'Narbo Martius'. Visit the lively Place de l'Hotel de Ville, the Archbishop's Palace and the cathedral of Saint-Just. 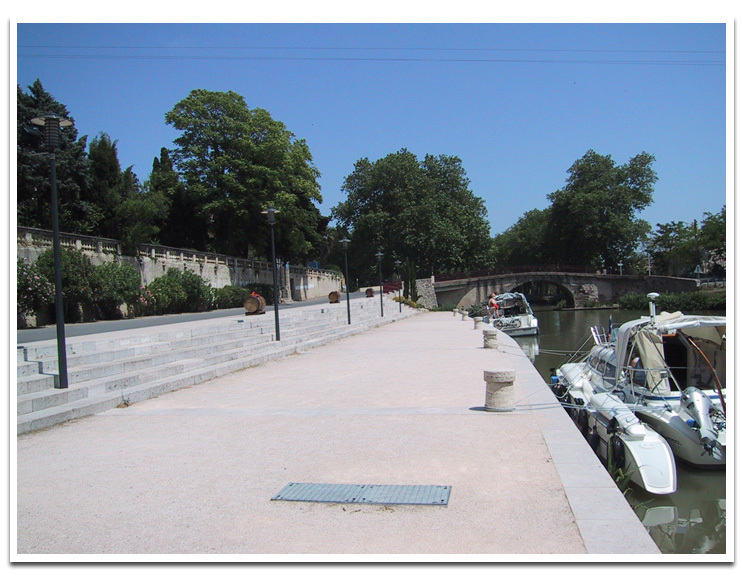 See the Canal de la Robine which divides the town in two and visit Les Halles, the spectacular indoor market that's open every day except Sunday - there's a fantastic outdoor market on a Thursday morning too. This beautiful fortified medieval city provided Walt Disney with the inspiration for the castle in his version of The Sleeping Beauty. With its towers, draw-bridges and fortifications ringed by two sets of city walls, La Cité is a stunning place to visit. A beautiful village, a lively port and a sandy beach all rolled into one place! In the morning go and explore the old village spiralling around Barberousse's Tower dating from the 12th century. Then go to the new port for lunch overlooking the yachts in the modern harbour. Then snooze the afternoon away on the sandy beach! La Clape is a limestone massif separating Narbonne from the sea. Until the 11th century La Clape was an island and was, and still is, rich in flora and fauna. 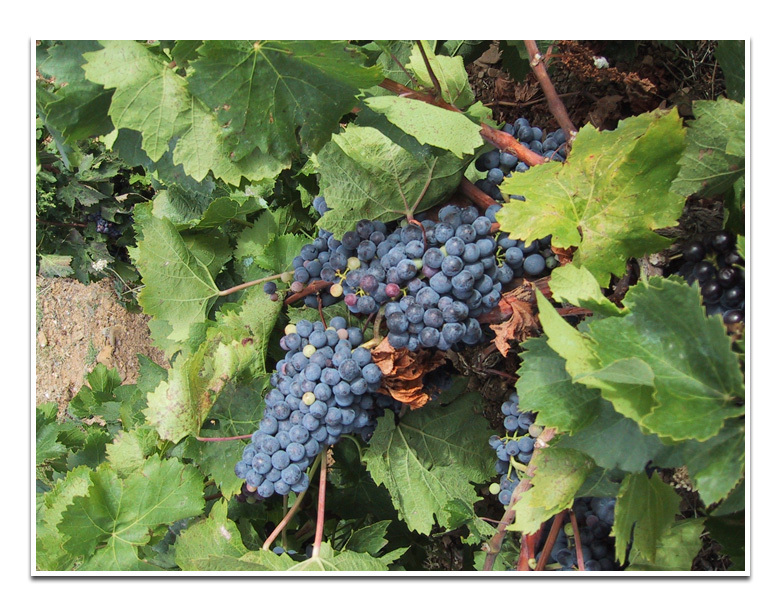 It's hard, dry and sunny climate make it a great place for vineyards and wine production. One of the most interesting vineyards to visit on La Clape is L'Hospitalet when you can not only taste the wine they produce, but visit the artisans' shops which offer a wide variety of interesting, local products. If you go to France regularly on holiday, or if it is your very first holiday there, the Languedoc offers something different - and something to suit all tastes. The lifestyle in this part of the Midi is very laid back and relaxed - a complete change from your everyday life! And, more often than not, exactly why you go on holiday! So, go on, give it a try! You'll be both surprised and delighted!